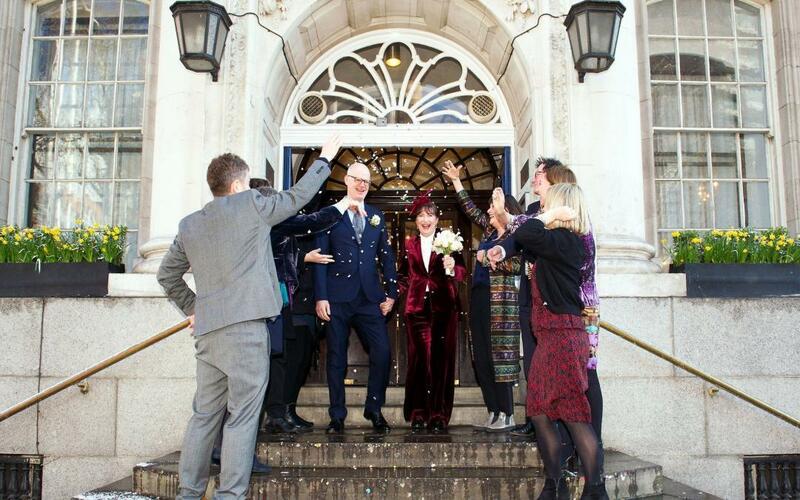 Looking for a unique experience for your London wedding? 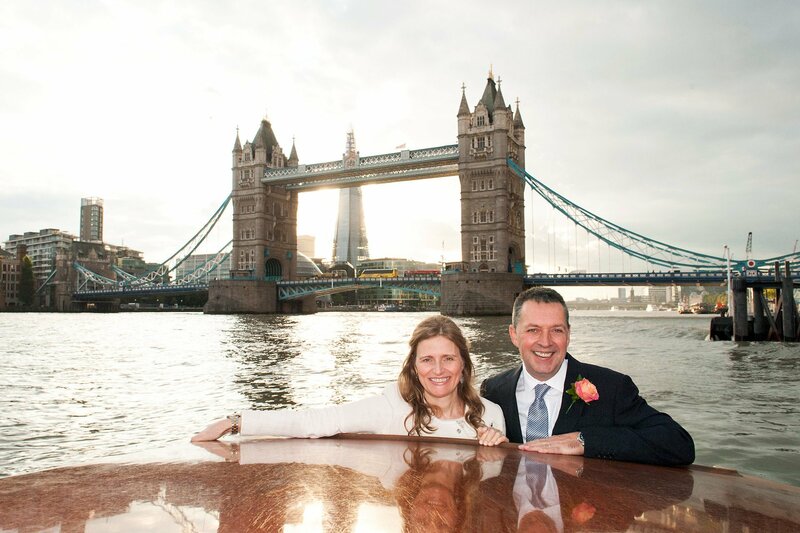 For couples wanting an extra London touch on their wedding day, you can’t get much more special than taking a limousine around London… on the Thames. 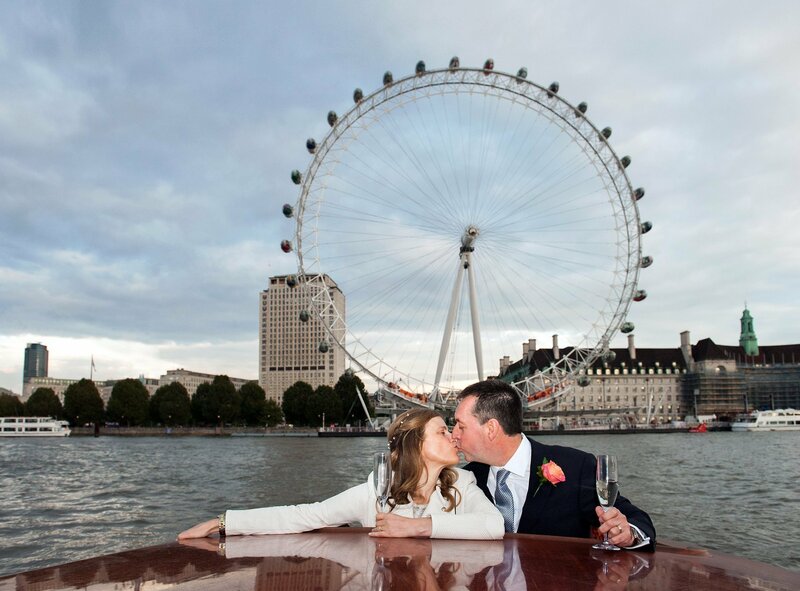 Philip and Mariana Otto wanted, “to bring some romance to the Thames,” and in 2014 launched their private luxury sightseeing charter boat, Thames Limo. 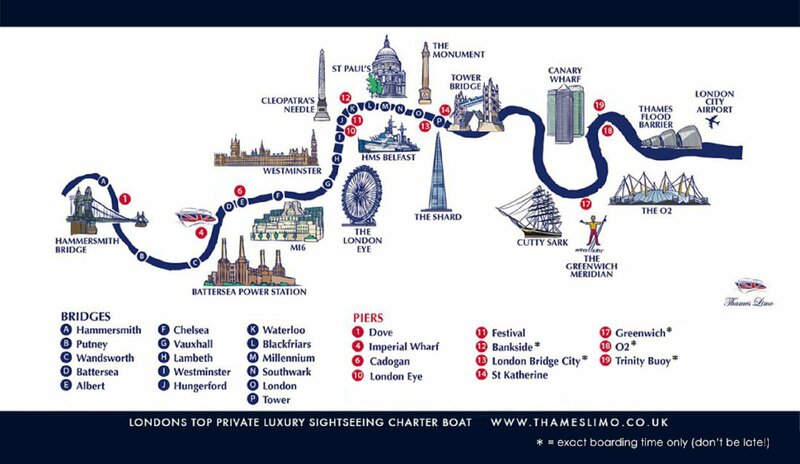 Thames Limo has attracted its fair share of celebrities including Taylor Swift, Gerard Butler, Neil Diamond, Justin Bieber, David Jason, and James Dyson. It also featured in the film London Has Fallen (ask Philip about his feature debut). The hand-crafted wooden Thames Limo took a year to build in Venice, coming to the UK on a truck over four days. The Ottos spent time with its builder Elio Salvagno in Venice learning how to take care of the boat. “They’ve been teaching Philip all the secrets of how to varnish and how to look after the boat. In our eyes, buying the boat is not just buying a boat. It’s buying something that will be preserved for the future,” Mariana said. Although Venice and London may share similar weather, their landing regulations are a different story. Before landing on Thames piers, permission must be given and timed to fit in with the large commuter boats. 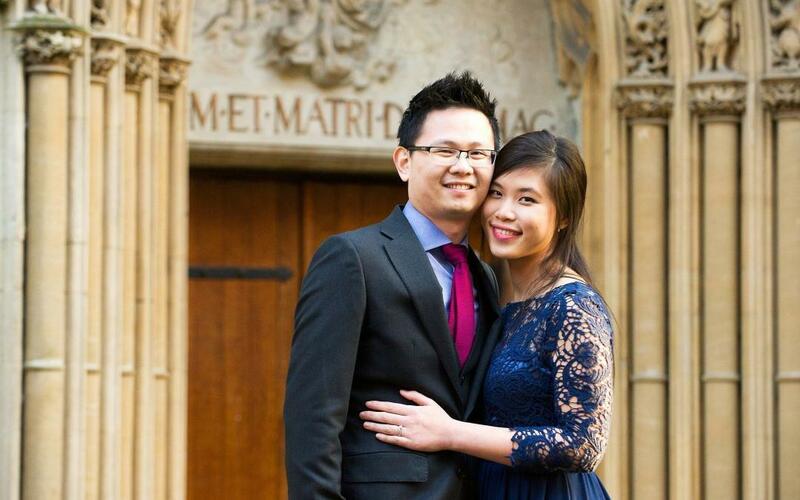 The Ottos arrange all of the necessary permissions ahead of time with couples to fit in with the timeline of their day. 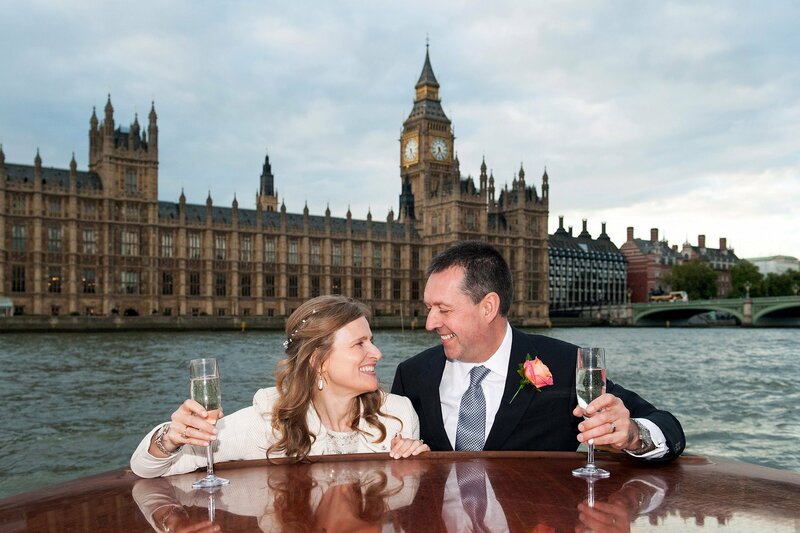 Couples can have a bespoke London tour either before or after their ceremony, or even after their reception. There are always two people with them – the Captain and a crew member who doubles up as a butler. Favourite sights along the Thames include Tower Bridge, especially if there is a dramatic sky, the London Eye, the Houses of Parliament and Big Ben, and the Albert Bridge, especially at twilight when it lights up against the setting sun. Engagements are also a specialty. “No-one’s ever said ‘no’, which is a good record,” Mariana explains. 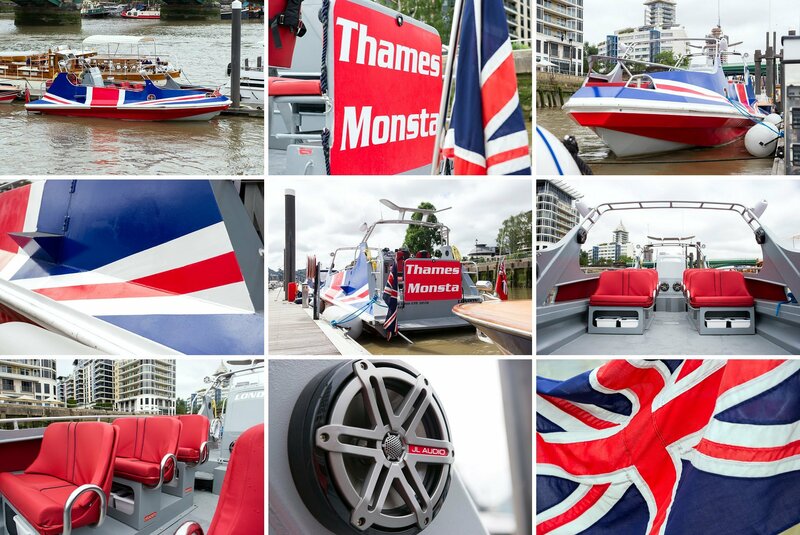 This year the Ottos are adding a new kind of service with their 12-seater, Thames Monsta. Thames Monsta is “open, fun and fast,” said Philip. You can hire it in its entirety at the moment and they are currently setting up an online booking system for individuals to book seats. As I walked back up the jetty with Philip I asked him about his most special moment to date.